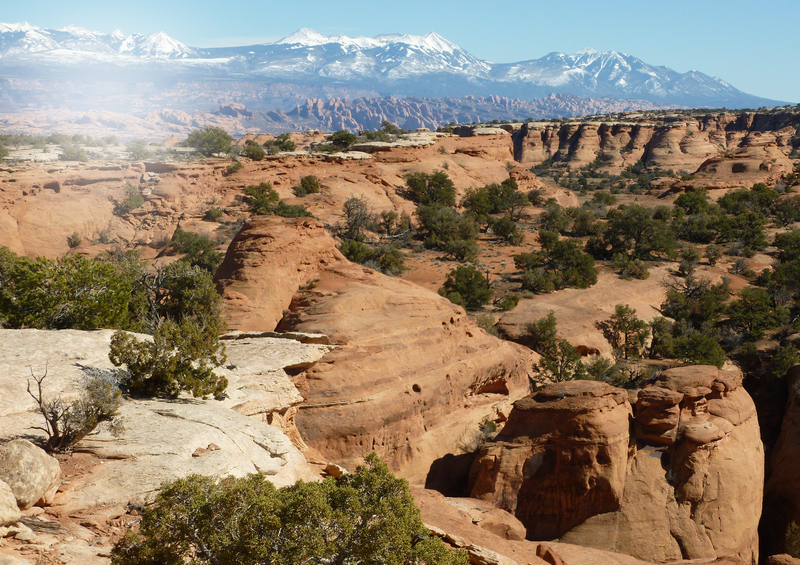 Welcome to Dreamride LLC of Moab, Utah. Ultimate vacation and equipment fantasies for bicycling purists. Click on: VACATIONS or SALES.